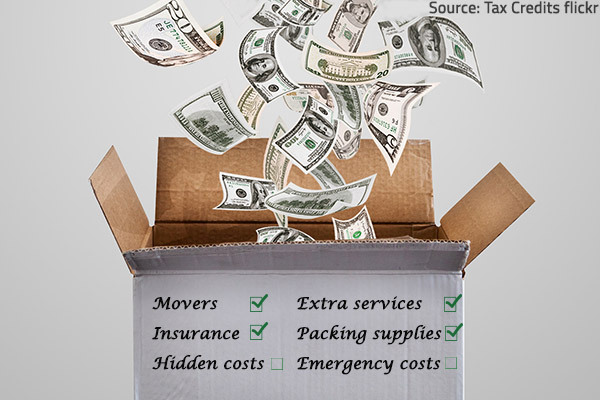 At Aloha Movers we understand how stressful and costly it can be moving, especially between rentals. There is a lot to think about and many tasks you need to remember. 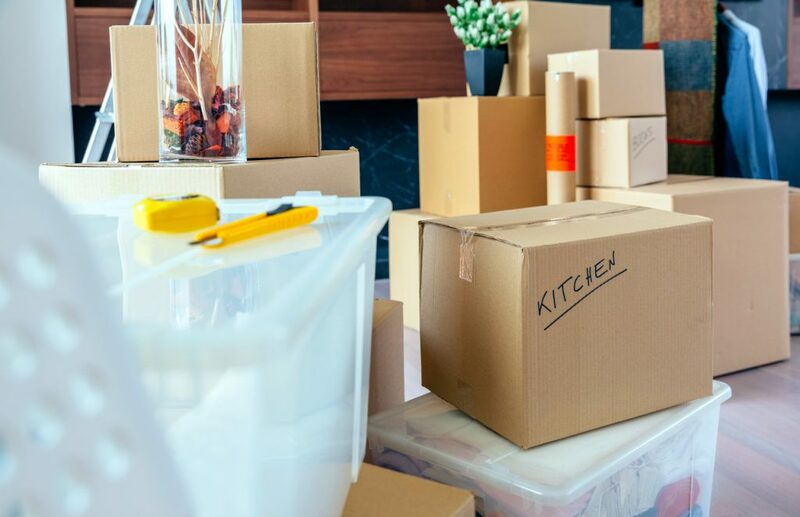 As expert residential movers we have come up with some of our top tips from experience, for moving from a rental, to help give you some direction and put your mind at ease. This is so important especially if you want to ensure you get your full deposit back and your back is covered. Before moving out, take photos of how you have left your rental. Then, ensure you take photos of your new rental property before you move any of your belongings in. Make sure you document any imperfections you notice, so that you’re covered when you move out. It is always a good idea to read through your lease at the beginning of your moving process to see what your landlord or property manager expects of you when you move out. Some leases may require conditions such as a professional clean before you move, or they may provide a move-out checklist so you’re ready for your final walk-through. This also may be the time to brush up on your legal knowledge! Understand your state’s renter’s rights as you move in and out of rental properties. This will protect you as you go through move-in and move-out processes. It is vital to leave your rental property the way you found it, clean! We find it helpful to make a checklist of the cleaning that needs done and in most cases, hiring a cleaning in crew is a great time saver. This is also a time to fix any small wear and tear issues in your rental, taking out tough carpet stains or filling small holes in your walls with patching putty. 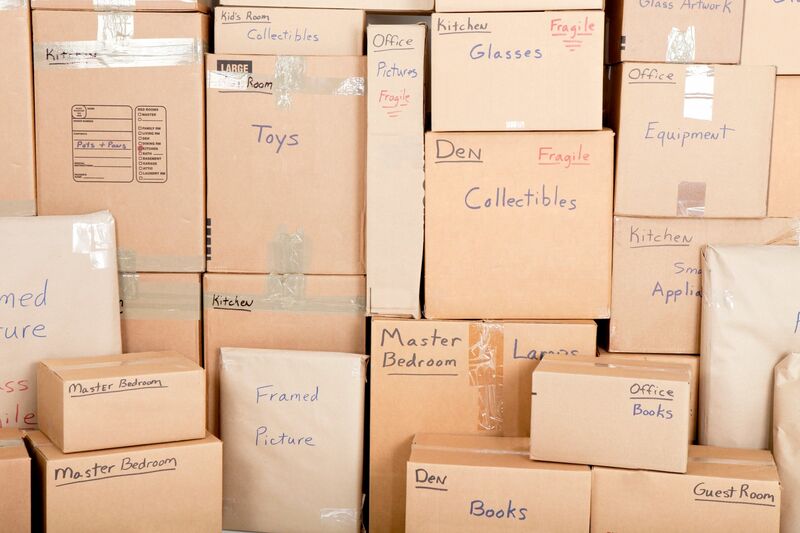 A moving checklist is also a great idea to ensure you don’t forget any important tasks in the rush to move. 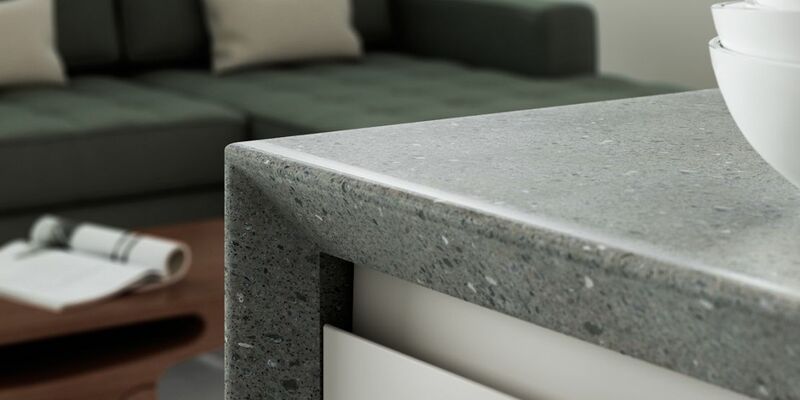 It’s very easy to forget but leaving your kitchen appliances dirty is a big no no! Again, think of your deposit. Make sure you clean inside and around your appliances (ie. inside your oven, around and under your fridge etc). It’s also always nice to not leave any nasty surprises for the next renters, karma! You may want to think of setting up an appointment with your landlord/property manager to have a walkthrough of your rental property. This way you can go over any remaining issues you may need to address before leaving. When moving rental properties theres no other company to consider other than Aloha Movers in San Diego. We have the expert experience it takes to provide you with the stress free rental move you deserve. 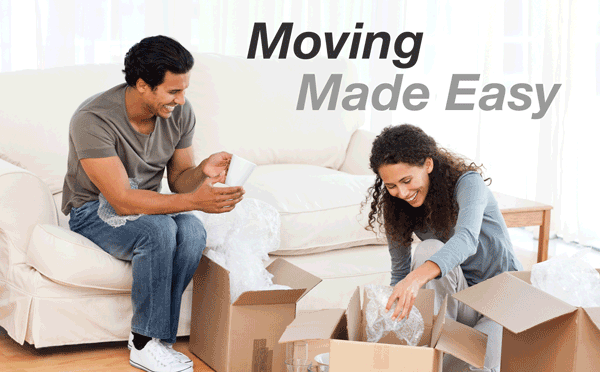 Aloha Movers offer unpacking and packing services that help to take the weight off your shoulders during your move. Expertly moving you from your rental home, no matter how big or small, will leave you with a lasting positive experience and will welcome you to the Aloha Family, Ohana! How Soon Should I Book a Mover? 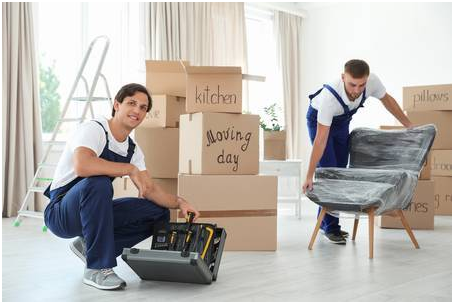 Moving Company or Moving Broker: Who to Choose? 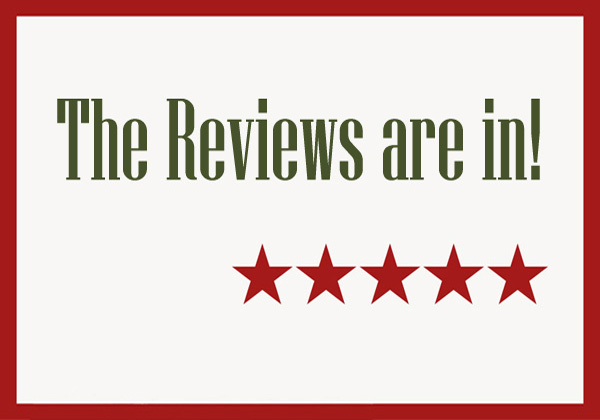 Why is Aloha Movers is One of the Top Rated Moving Companies? We Work Hard to Make Your Moving Day A GREAT DAY!